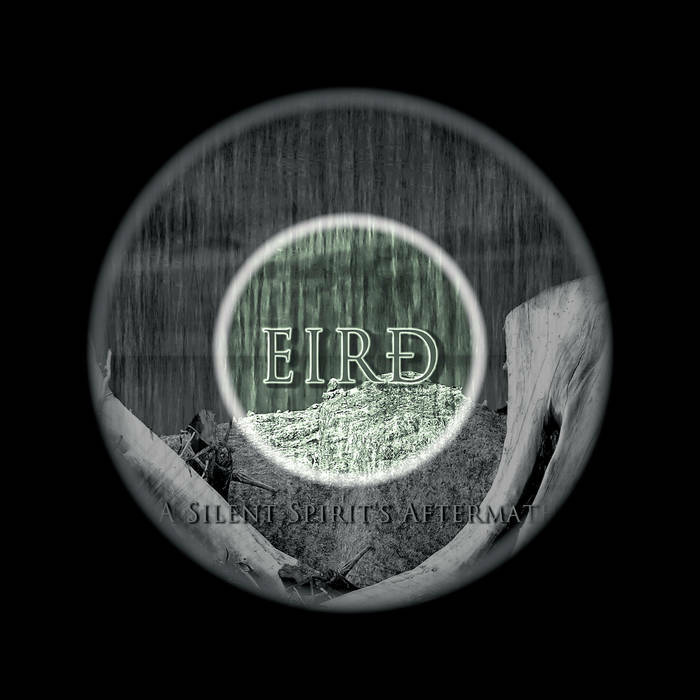 Eird are a 1 man band from Germany that plays a very epic form of funeral doom metal with elements of drone and this is a review of his self released 2014 demo "A Silent Spirit's Aftermath". A very dark and atmospheric sound starts off the demo along with some bell's before going into a more heavy and melodic funeral doom metal direction and there are some drones being added into certain sections of the recording as well as clean playing being added onto some of the tracks. Most of the songs are very long and epic in length and you can hear all of the musical instruments that are present on the recording, when vocals are finally added onto the demo there are in a more melodic clean singing direction which brings an 80's epic doom metal feeling to his musical style and as the ep progresses melodic guitar leads are added into the music. Eird takes a very traditional and epic form of doom metal and mixes it with funeral doom and a bit of drone to create the sound on this recording and the music sticks to a slow direction from beginning to end of the demo, the production sounds very professional for being a self released recording while the lyrics cover dark and depressing themes. In my opinion Eird are a very great sounding epic/funeral doom metal project and if you are a fan of this musical genre, you should check out this demo. RECOMMENDED TRACKS INCLUDE "Silent Waters" and "To Summon The Passion". 8/5 out of 10.